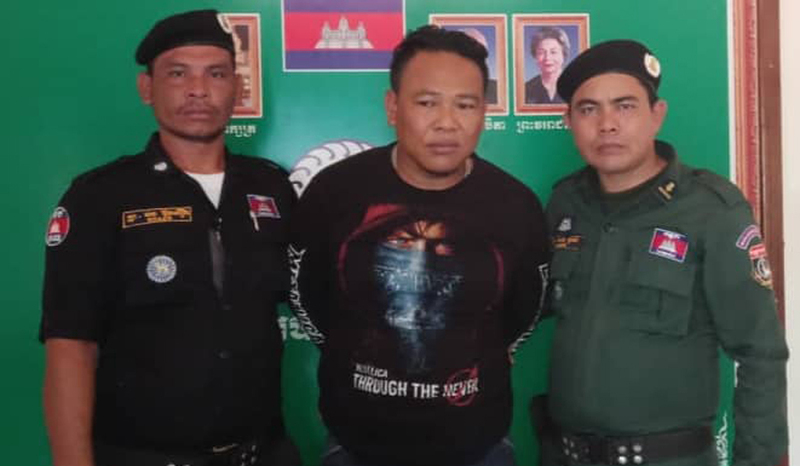 Battambang: A man who was involved in robbery 17 years ago was finally arrested at 11:15 am on April 15 at his home in the village of Chhay Thmor Thmey commune, Kas Krol district, Battambang. Khan Chantha, a 41-year-old male had an “Order to Arrest”, dated 17 October 2003, from the Battambang Provincial Court. 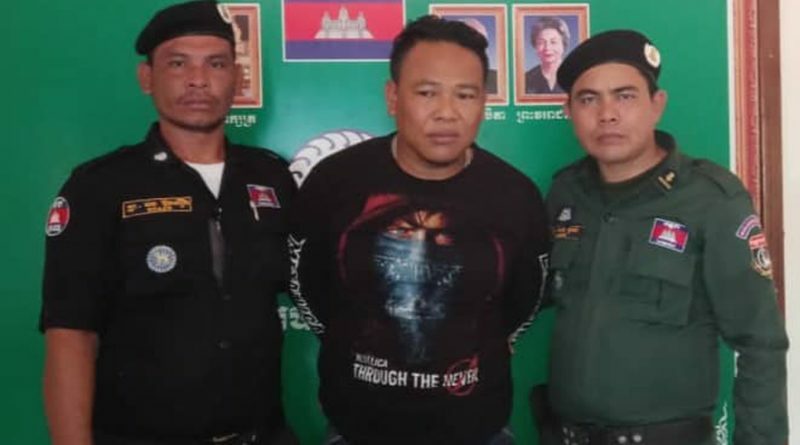 According to the warrant, Khan Chantha was wanted for “robbery of the people’s property” committed in Kantuot village, Teuk Thmey commune, Kandal province, on November 25, 2002, but after committing the offense he ran to Thailand. He was caught when he came home for New Year. After his escape, the man claimed he had negotiated with some members of the police force to allow his return. He said he paid bribes to a police officer in Kas Krala district and someone who promised to complete the case with the court, but when he returned from Thailand to his hometown, police arrested him. He also said that he did not expect such a case because he claimed to pay the officials. However, according to the enforcement officer after the arrest, the offender was sent to the court for further action.